UPDATE: The Beltrami County Sheriff’s Office says the remains of what’s believed to be two people were found Monday and one person has been arrested for unrelated charges. Authorities say they received a call from a concerned family member around 11:00 AM Monday of a possible missing person who traveled to the Bemidji area from the Twin Cities metro. The caller said they hadn’t talked to their family member in a week. Around 6:00 PM, deputies gathered information leading them to a vehicle at the Palace Casino in Cass County, Minnesota. Information led police to identifying two people of interest who were interviewed by the Beltrami County Sheriff’s Office and Minnesota Bureau of Criminal Apprehension. Information led investigators to believe a “crime of violence” happened at a home on the 6500 block of Highway 89 Northeast in Eckles Township where the two people of interest live. A search warrant was granted on Tuesday and human remains of what’s believed to be two people were found. One of the persons of interest was arrested for unrelated charges. The investigation is ongoing and the person of interest and the person who has been arrested will not be identified until they’re charged. The remains have been sent to the Ramsey County, Minnesota Medical Examiner’s Office for an autopsy. A motive is still being investigated. Family of the missing person and what police call “the acquaintance”, one from the Twin Cities Metro area and the other from the Duluth-Superior area, have been contacted by authorities. Police say there’s is no threat to the public. 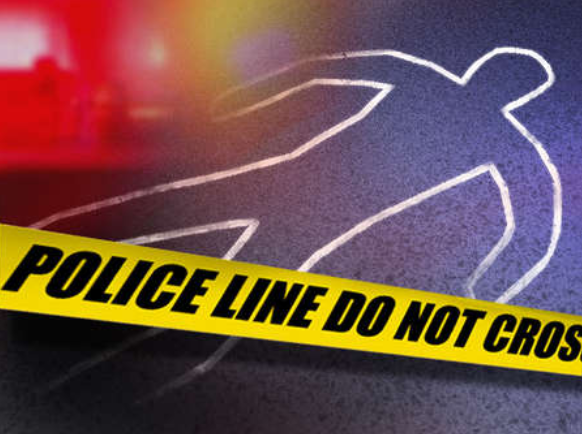 ECKLES TOWNSHIP, Minn. – Police find human remains near Bemidji. The Beltrami County Sheriff’s Office says their department and the Minnesota Bureau of Criminal Apprehension are investigating what they believe is to be a crime scene in Eckles Township. A person of interest has been arrested and authorities say there’s no threat to the public. The identity of the victim has not been confirmed and the name of the person arrested has not been released.